File this under totally unnecessary luxury product. I saw a preview of these powders several months back and immediately got myself on a wait-list. 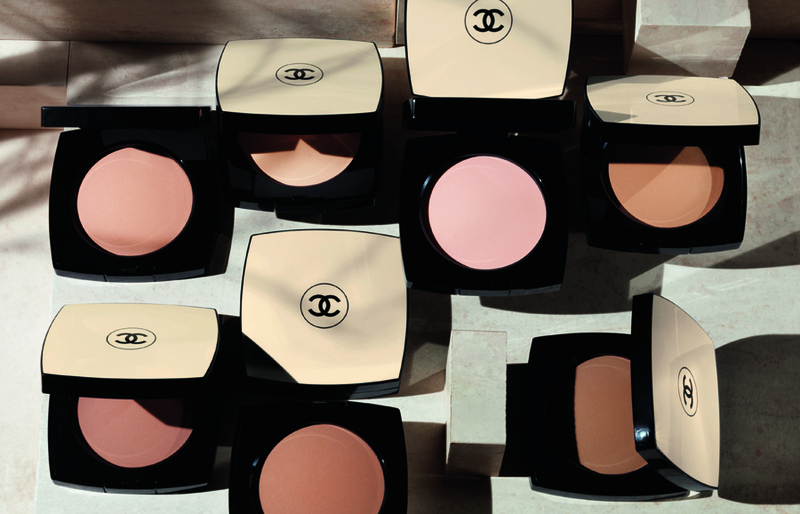 I loved the idea, a cross between a setting powder and a light bronzer, housed in a beautiful cream colored Chanel compact. I went to order one online, but had zero idea which color to get. ZERO. I went to Bloomingdale’s and ended up chatting with the nicest lady ever. First she put color 20 all over and then used 40 to contour. I knew I only could really afford to buy one so I ended up getting 30 to use all over as a brightener. The effect is really subtle and I love it. In the summer I don’t use bronzer because I’m pretty bronzed naturally and I think its a bit of over kill, but with just my foundation or BB cream whatever I’m wearing that day, I need a bit of oomph to give some depth to my face– this powder hits all of those points and does it really well too. Its also not so bad that the compact is super cute and has a pretty good brush (for a compact) housed inside.